You rely on energy for your business. Rely on us for energy efficiency. Let our team of energy experts help you turn your existing building into a High Performing Facility. Improving energy efficiency can help lower utility bills allowing you put more money into your business. Better lighting, temperature controls and indoor air quality make your building a better place to work or live. PACE, PPAs, incentives and tax deductions are just some of the options for financing energy upgrades. We helped them. How can we help you? 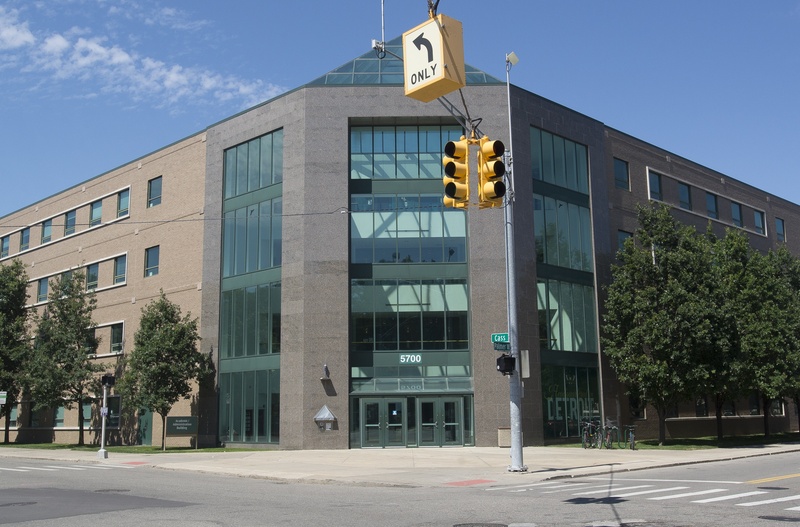 How did Newman Consulting Group help Wayne State University save more than $20,000/year in just one building? Three simple energy efficiency strategies that cost just $13,200. Click to learn more. New construction, planned upgrades and previously implemented energy efficiency projects all may qualify for PACE financing. 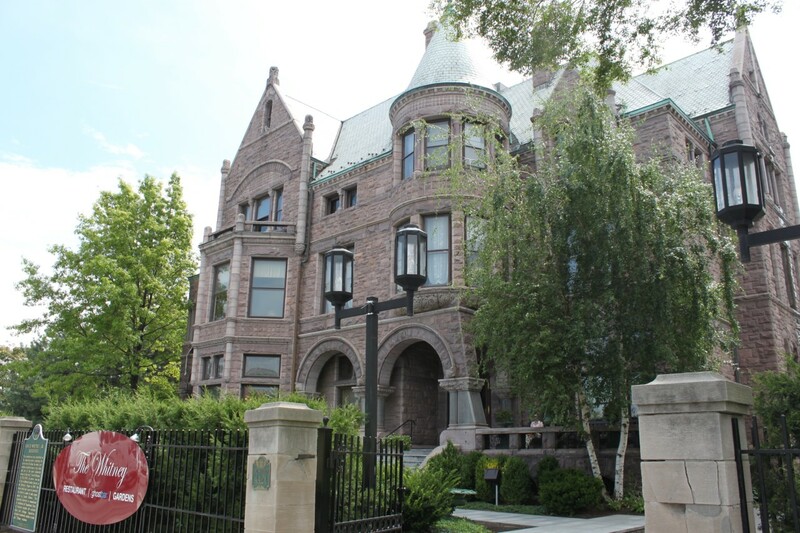 Ask Newman Consulting Group, Michigan PACE consultants, if your building project qualifies.